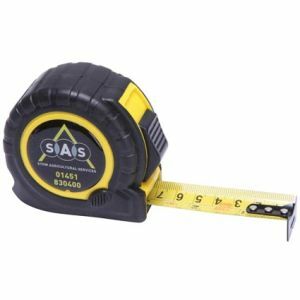 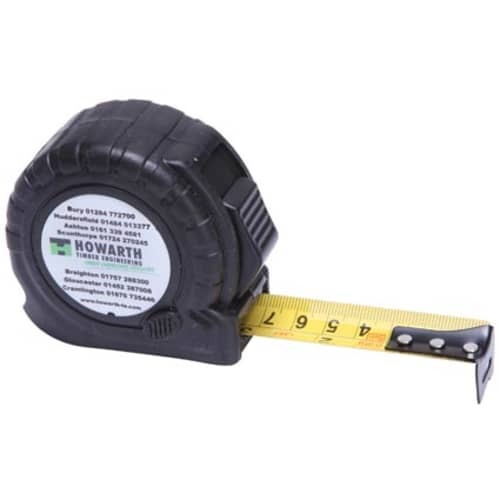 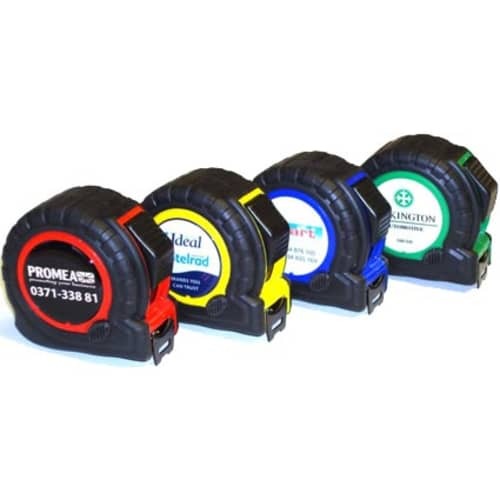 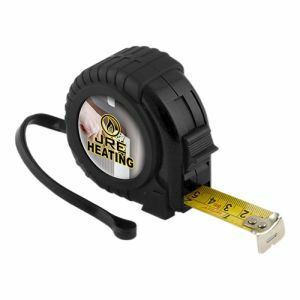 Branded 5m Trade Tape Measure with a professional quality feel, featuring a 5 metre tape with shock-proof rubber casing. 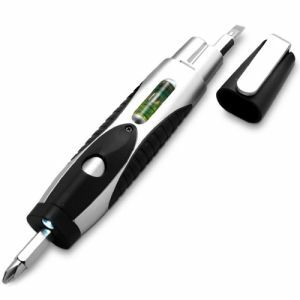 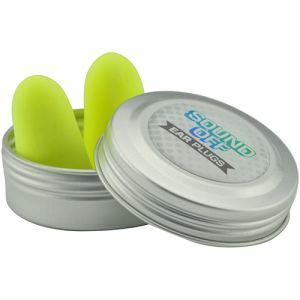 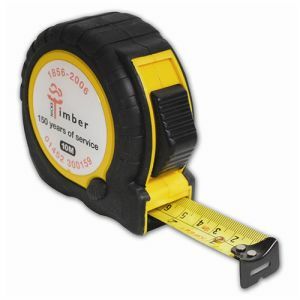 Perfect for all in the building trade and for those doing DIY at home or in the office. 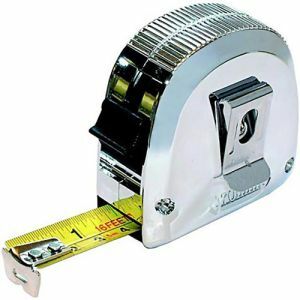 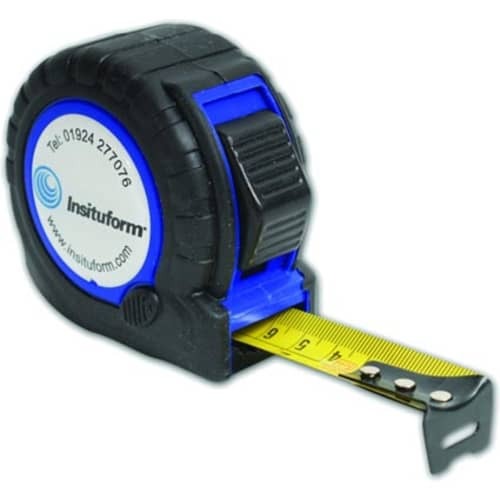 From brick layers & decorators to architects & surveyors our quality tape measure is bound to 'measure up to the job'!